Win-Dor Vinyl Bi-Fold windows are actually manufactured using a combination of materials. By combining both vinyl and aluminum, WinDor offers customers an exceptional bi-fold window and is not a product commonly found elsewhere. Most window manufactures understand aluminum is a wonderful material for bi-fold window systems. It’s added strength and rigidity allows for larger sized installations as opposed to using only vinyl. 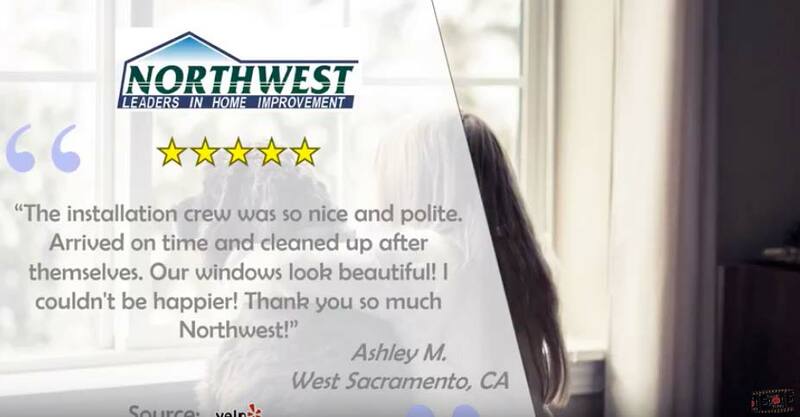 At the same time, there are some drawbacks to a standard aluminum window system. As most of us have seen, aluminum eventually corrodes and breaks down. Next, aluminum is known to transfer energy. Because of this, an aluminum bi-fold system will not be as energy efficient. Most manufactures agree, vinyl is also an outstanding choice of material for producing bifold window systems. Unlike aluminum, vinyl will almost never crack, corrode or peel. In fact, vinyl bifold windows require very little maintenance. 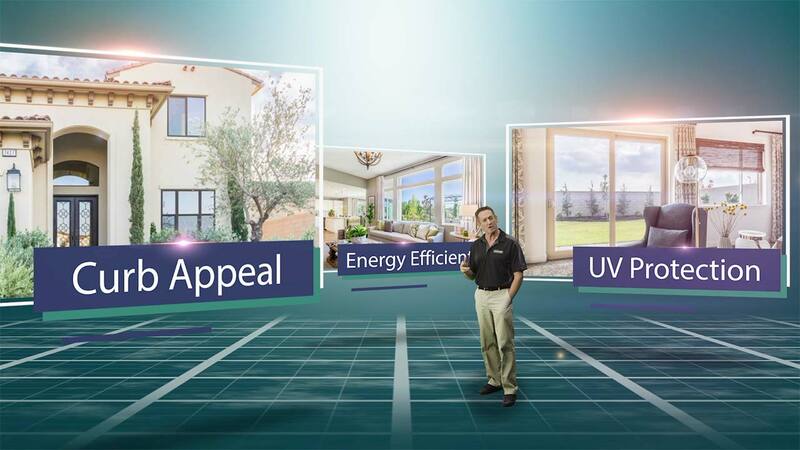 And just like vinyl windows, vinyl bifold windows can be incredibly energy efficient. So as with it’s aluminum counterpart, there are also drawbacks with vinyl. As manufactures, we know a typical bifold window system made only from vinyl doesn’t have the same strength as an aluminum bifold window system. Because of this, the size of the opening is extremely limited, especially for larger residential and commercial applications. 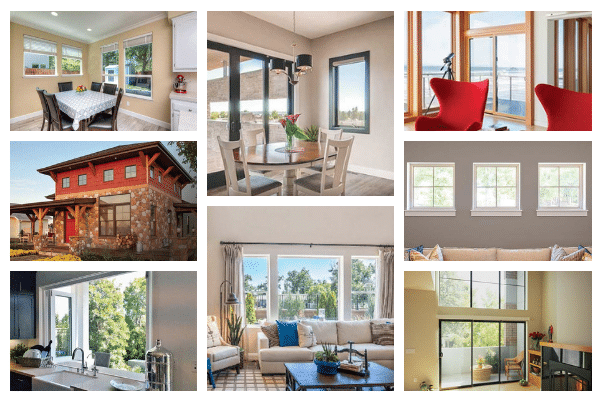 Considering both material types, the experts at Win-Dor have created an extremely durable, strong, very low-maintenance energy efficient folding window system that we feel is probably the highest quality bi-fold windows in America. The unique blend of strong rigid aluminum framing with a long-lasting, low maintenance vinyl capping and a smaller sill creates a unique combination not available from other manufacturers. And one which is also thermally improved. WinDor Vinyl Bi-Fold windows include some wonderful options. Choose from six different window frame colors. As an alternative, customers may also choose a custom color. Select your hardware colors from three different shoot bolt colors and two hinge colors. Bi-Fold windows available in an array of panel configurations. Windows come standard with a proven weather resistant sill. Alternatively, customers may choose the ADA sill, (great for wheelchair access) or the flush sill. The panels will not separate or leak throughout the life of the product. The folding window panel is 1-3/4" thick uPVC and the profile width is 2-5/8". All reinforced with galvanized steel. The corners of the panels are thermally fused, welded joints. 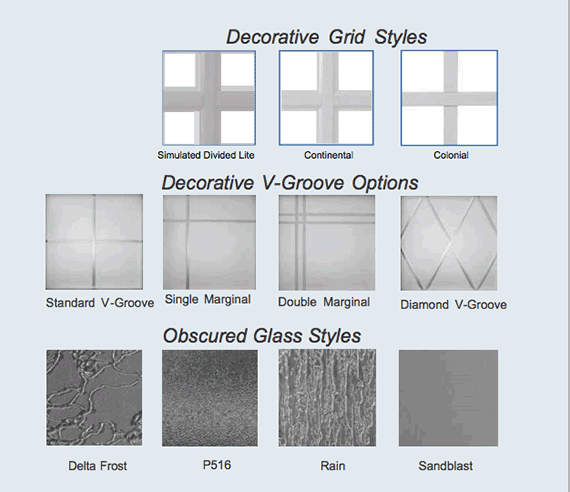 The 2200 series is available in three different grid profiles and multiple grid patterns. WinDor 10 Year Limited Warranty.